The Brew to Brew 10K+ is a race from the Allentown Brew Works to the Bethlehem Brew Works. 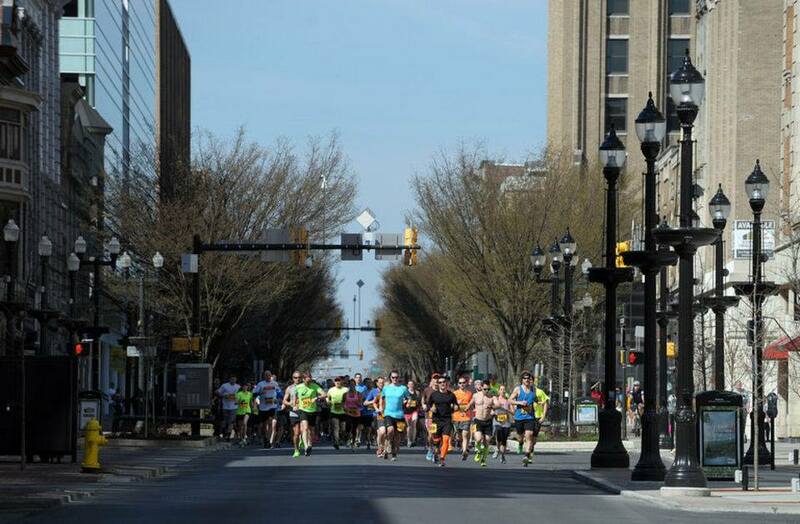 Running through the main streets of both Allentown and Bethlehem – this is one of our favorite courses. Following the race, runners can enjoy live music by (BAND TBD) and Brew Works beer at the Sun Inn Courtyard…a great way to kick-off your spring running season or get in a race before the St. Luke’s half. Registration includes an event t-shirt (guaranteed if registered by March 25th), custom pint glass and 2 free Brew Works beers at the after party. All runners must be 21 or older by event day, if you want to feel young again – everyone will be carded at the after party. The after party will run from 11:30 AM – 2:30 PM and will feature live music. 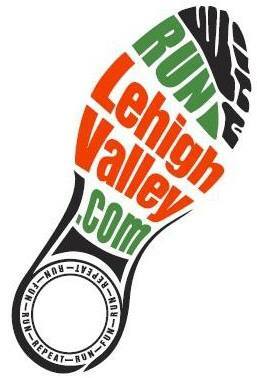 It is recommended that runners park in Bethlehem at the Lehigh Street Lot and take the courtesy shuttle to the starting area in Allentown. Shuttles will run at 8:30 AM and 9:15 AM. The race starts promptly at 10:00 AM.